3 Zambian startups to represent Zambia at Slush Global Impact Accelerator. Three (3) Zambian startups have been selected to represent Zambia at The Slush Global Accelerator in Helsinki, Finland this November, 2016. TeleDoctor represented by Sam Musariri, Musanga Logistics represented by Njavwa Mutambo, NewTech represented by Castro Shanobe. 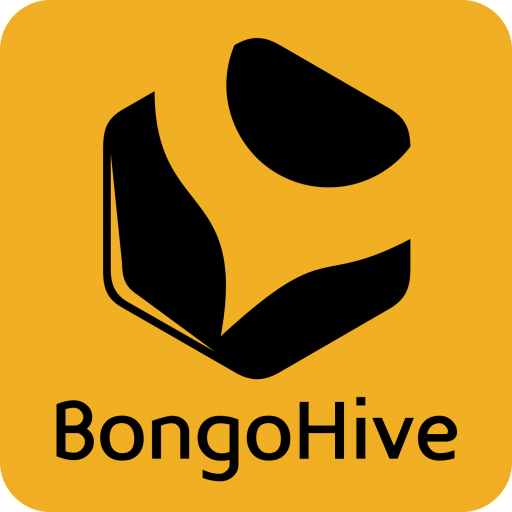 BongoHive, Lusaka’s technology and innovation hub hosted the first ever Slush local competition this past August 2016 to select the startups to represent Zambia at the Slush Global impact accelerator. The three were picked after being selected top 3 finalists at the slush local event competition. The Slush Global Impact Accelerator is a program created in collaboration with the Ministry of Foreign Affairs of Finland and multiple partners globally. Slush global aims to create a leading global program to support startups that are looking to solve some of the most pressing global challenges and contributing to the discussion on impact investing. The event brings together impactful entrepreneurs from emerging markets to Helsinki to accelerate their business, attract additional financing and make an even greater impact on their societies and beyond. The program includes online pre-event coaching and Helsinki boot camp program from November 22–December 2, 2016 culminating in Slush. In 2015, Slush brought together 15,000 attendees from one hundred nations for the two-day event held in Helsinki, Finland. This year, a group of 40 entrepreneurs from 22 locations around the world, including the winning 3 entrepreneurs from Zambia will join the programme. During the local slush competition, a max of 15 startups were shortlisted for the Local Pitching Competition where Teledoctor, Musanga logistics and NewTech emerged finalists. The Slush Global recruiting team then took over with the next selection process. All the teams from around the world including the three (3) have been selected on basis of their applications, videos and interview sessions with the Final Selection Committee. The selection was made using the unified selection criteria that looked into business viability, team composition, and positive impact, among others. As the country of origin was not a deciding factor, this resulted in more teams being chosen from some hubs than others. Selection committee worked independently in a fair and transparent manner to guarantee making the selection of entrepreneurs based on their merits. Congratulations to all the winners. You can view all the selected entrepreneurs from the 22 locations around the world here.